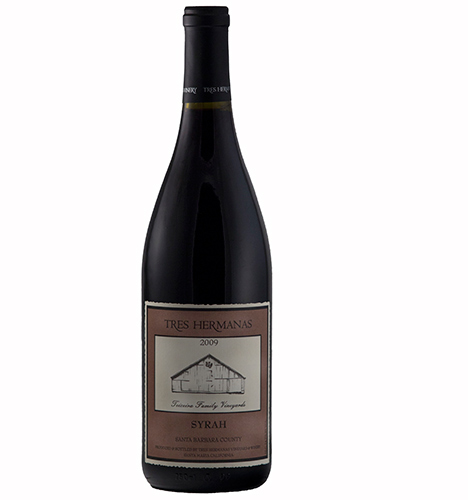 This wine is very Northern Rhône in style, with a blast of white pepper, cherry and blackberry flavors laced with leather and wild herb notes, and the tannins are sizable. This wine has a beautiful dark ruby hue. The aroma is a seductive mixture of sweet fruit and spicy wood. Layers of black cherry, plum and spice mix with a touch of new French oak to create a very enticing nose. 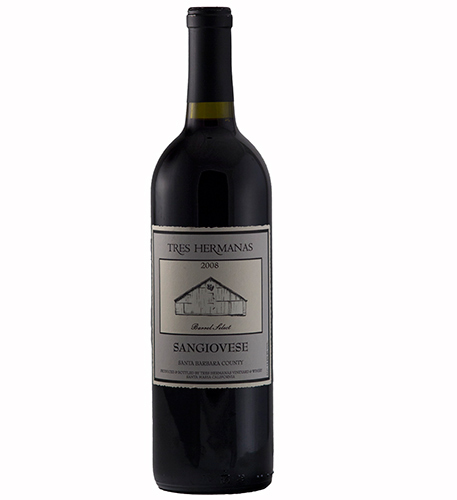 On the palate the wine is soft with velvety tannins but maintains enough backbone (acidity) to finish crisp and clean. 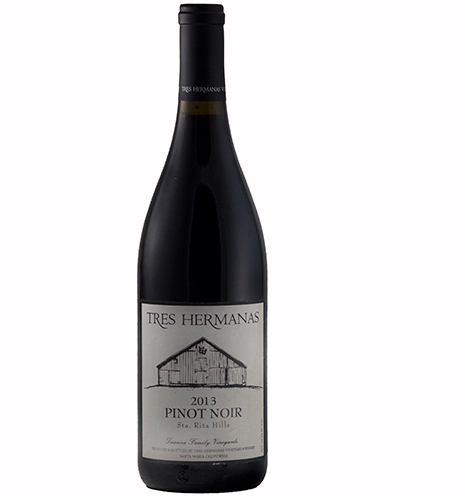 Very plush and lush, offering deep, ripe aromas of blackberries, currents, violets, herbs and smokey cedar. Beautiful floral rose petal notes show through as well. Medium in body with great fruit weight and soft but lingering tannins. Deep ruby red in color. The aroma is a complex mixture of dark fruits, wood and spice. 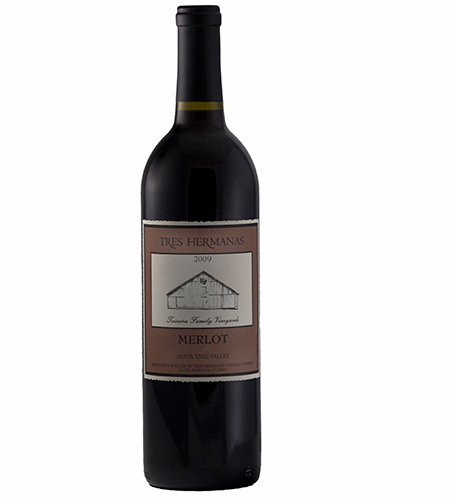 Black cherries, blackberries and plum mix with toasty oak and herbs de provence. The 2009 is rich on the palate with more dark fruits as well as coco powder and black licorice. A solid backbone of chalky tannins make for a long, age worthy finish.